This is one of our budget tours, you will be staying in good quality standard accommodation. Your Kerala trip will start when you are met at the airport by your personal driver and transported to your Cochin hotel for two nights, from there you will travel to Munnar for two nights, before you start your journey south, first visiting Thekkady for two nights and onto the traditional village of Kumarakom for a further two nights. You will then spend one night on a traditional houseboat and two nights at a beach hotel. You have the option to extend the beach stay if you want to spend time relaxing by the Arabian Sea. 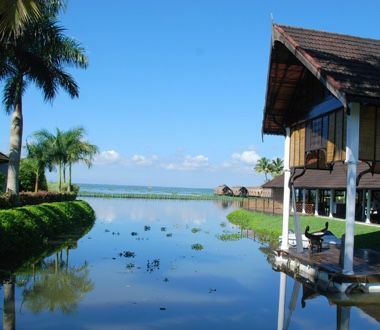 Day 1-2: You will be met at the airport and taken to your Cochin accommodation for two nights. In the evening you will enjoy the spectacle of the world famous Kathakali Dancers in their vibrant colourful costumes and make up at a local theatre. 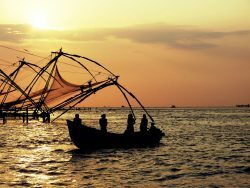 The following morning you will be met by your driver after breakfast for a tour of Cochin that will include visiting the Dutch Palace, temples and the Chinese fishing nets. Day 5-6: In the morning you will be collected for the descent to Thekkady in the foothills of the Western Ghats. You will visit the Periyar wildlife sanctuary and take the boat trip on the large inland lake where you may be lucky enough to see elephants and other wildlife drinking at the water’s edge or you can take a gentle trek through the stunning local scenery; you will also visit a spice plantation. Day 9: Today you will join your houseboat in Alleppey and embark on a cruise of the back waters; you will glide along in the houseboat and be catered for by the on-board staff serving your inclusive meals and refreshments. Sit back as the scenic views slowly change and spend the night sleeping peacefully on the gentle waters. 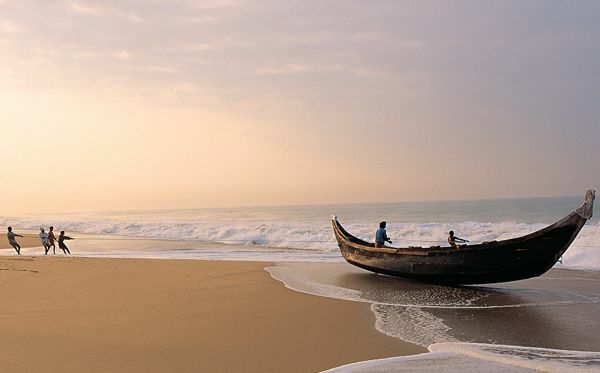 Day 10-11: Travel to beautiful Marari beach for two nights by the Arabian Sea and watch the fishermen bring in their catch. Day 12: You will be collected from your hotel and transported back to the airport in time for your homeward flight, or you can choose to extend your stay in Kerala and we are happy to discuss the various options available to you. Accommodation in standard accommodation, double room for 11 Nights. Deluxe houseboat on full board basis. Air-con car with English speaking driver. All entrance charges for sightseeing as per the itinerary. Tea museum visit at Munnar. Boat ride and spice farm visit at Thekkady. Visit to fish landing point at Marari in a TUK TUK. TTA guarantee (Travel Trust Association). *You can upgrade your accommodation to superior quality from £860.00pp. We have had a fantastic holiday – beyond our hopes and dreams. 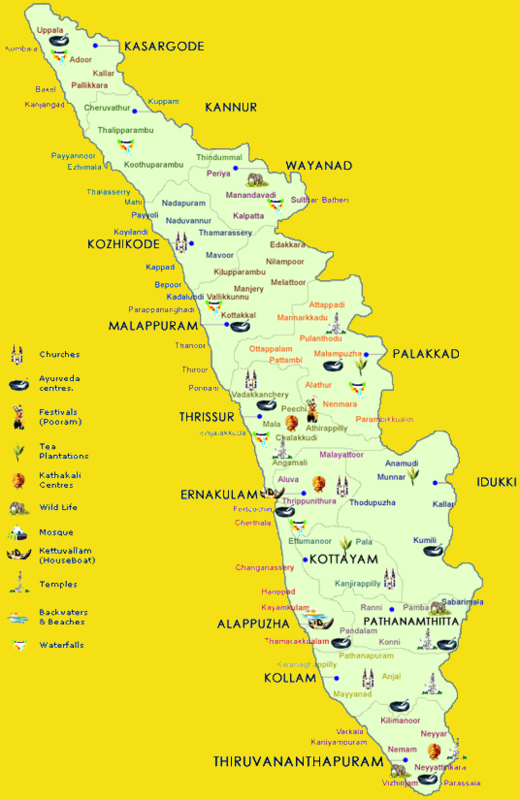 We appreciated the knowledgeable service both in the UK and in Kerala. Thank you so much. Beju (driver) was fantastic! From the moment we met him we felt in safe hands. Despite the terrible roads and often erratic driving around him we always felt comfortable on the sometimes long journeys. We learned so much about Kerala from him – he was very generous in sharing his knowledge and experience. He was truly committed to ensuring that we had a great holiday. We could not than him (or praise him) enough.